Fourth and final member introduced to be a part of the YG Entertainment group Black Pink , which released an album titled Square One in August of 2016. In 2012, she placed 1st at the YG Entertainment audition in Australia. She officially joined YG in May of 2012. She was a guest on the G-Dragon song "Without You." She was born in New Zealand and raised in Melbourne, Australia alongside her sister Alice Park . 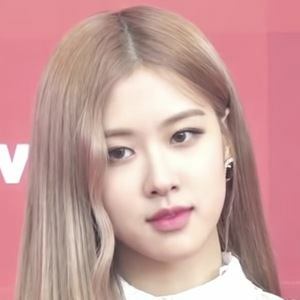 Her Korean name is Park Chaeyoung. She performs alongside Lisa Manoban in the group Black Pink.